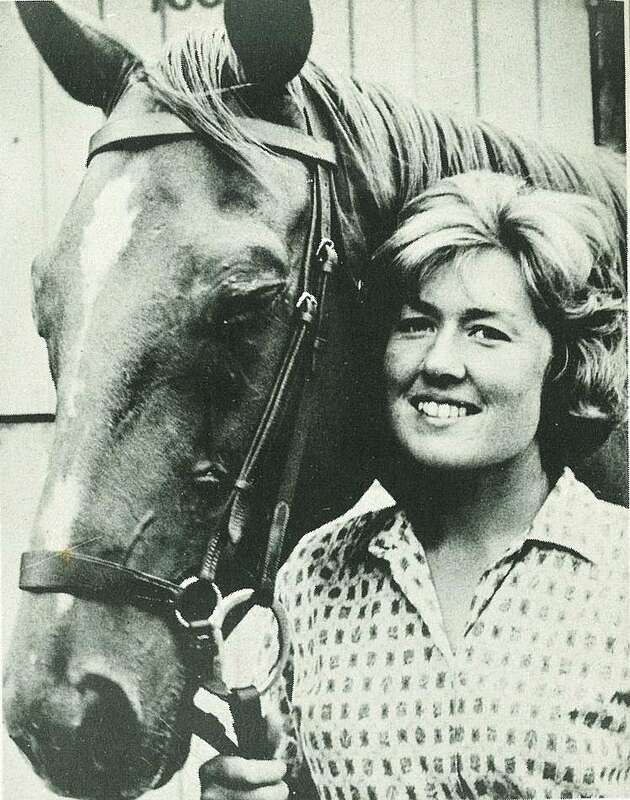 Former Gisborne girl, Sylvia Thackwell, 23-year-old daughter of Mr and Mrs R. Thackwell, formerly of Ormond Road, and now of Levin, has been selected to go to the Olympic Games at Tokyo as a groom with the Australian equestrian team. Miss Thackwell left New Zealand in 1960 for a seven-months' visit to England where she attended and instructed at a riding school. 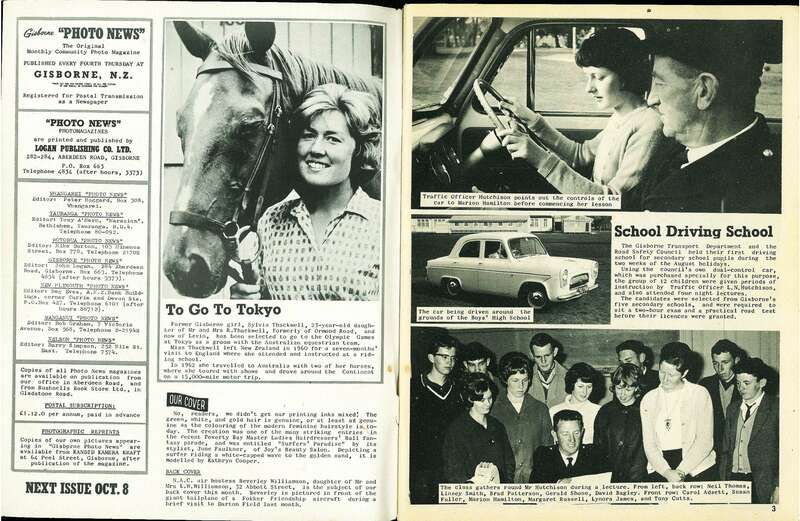 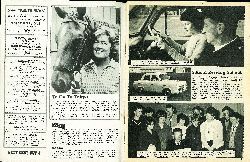 In 1962 she travelled to Australia with two of her horses, where she toured with shows and drove around the Continent on a 15,000-miie motor trip.